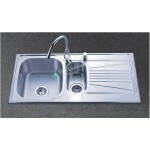 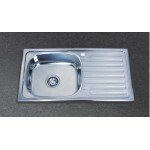 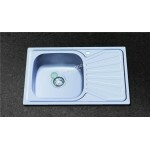 Update your kitchen with this modern undermount sink. 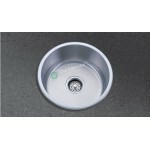 Crafted from tough 304 stainless steel, this oversize single-bowl sink features bottom grooving for easy, complete drainage and sharply squared sides for a contemporary professional appearance. 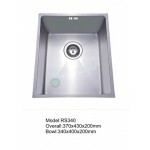 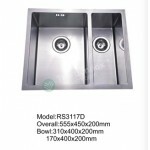 Sound-eliminating technology reduces unnecessary kitchen noise from this sink. 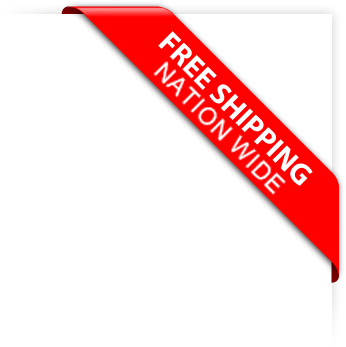 All hardware is included for simple, worry-free installation.